Over the past decade, Alexander’s has gained a strong reputation for their brand management services in the franchising industry. Divvy by Alexander’s was created with a vision in mind of catering to the customized needs of franchises. Through a customized web portal system, Divvy made it possible for companies like Costa Vida to standardize their marketing collateral among franchisees. Whether franchisees need to order premium business cards or vinyl banners, Divvy’s customized web portals for each franchise make it possible. Brand management has never been easier. 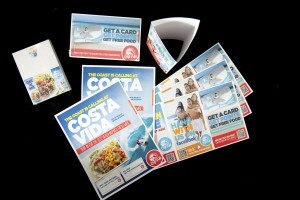 Costa Vida is an exciting Fresh Mexican Grill known for their delicious food and beach-themed restaurants. The company has locations in 10 different states within the United States and another location in Canada. Throughout these locations, Costa Vida Costa Vida has more than 50 units – 43 owned by franchisees and 8 owned by the company. With so many locations franchised out across so many states, it could be difficult to maintain brand image. Divvy created a customized site for Costa Vida and acts as an online brand manager. By all accounts, the results have been great. “…we have developed and launched a really terrific on-line materials store with Brandsaw and are now servicing our entire brand with this service. We are also fulfilling our regular system-wide marketing materials thru Alexander’s. The website development proceeded smoothly; the website fits seamlessly into our franchise communication system; it is comprehensive and it works great. 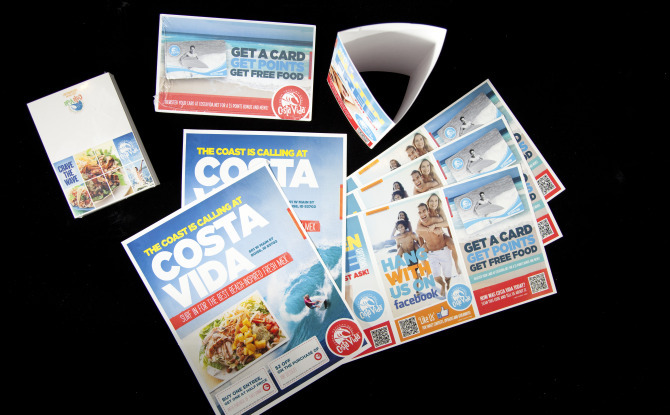 Printing and shipping of all our materials has been efficient, accurate and swift,” said Brian Dixon, Director of Brand Marketing for Costa Vida. Divvy by Alexander’s is proud to serve franchises like Costa Vida and hopes to continue to bring this franchise and the others it serves to new heights. At Divvy we take care of the details so franchises can take care of what matters most.